10,00 EUR 19 % VAT incl. Ideal for protection against sunlight, dust, rain and snow! 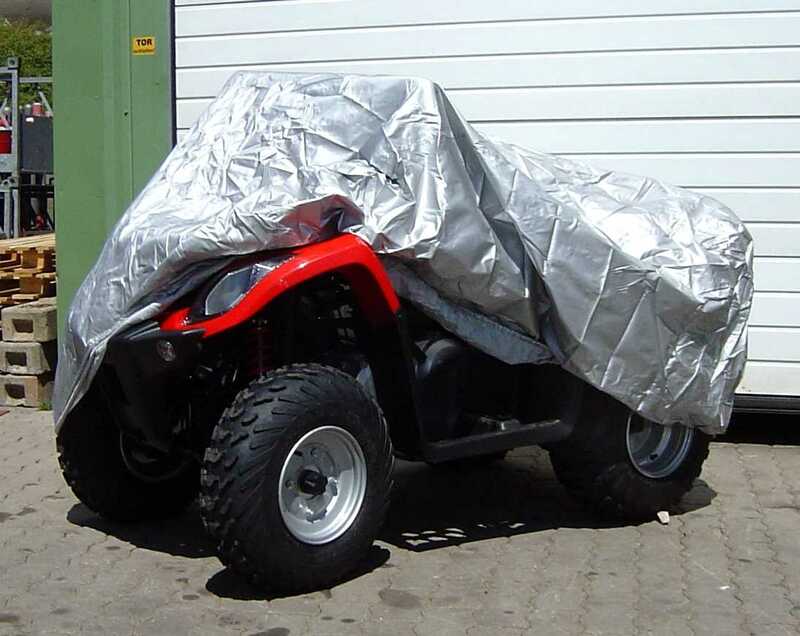 Fits many ATV´s and Quad´s.